Members of the public will have two opportunities to make public comments at meetings of Brick Township’s school board meetings under a new policy being implemented next month. 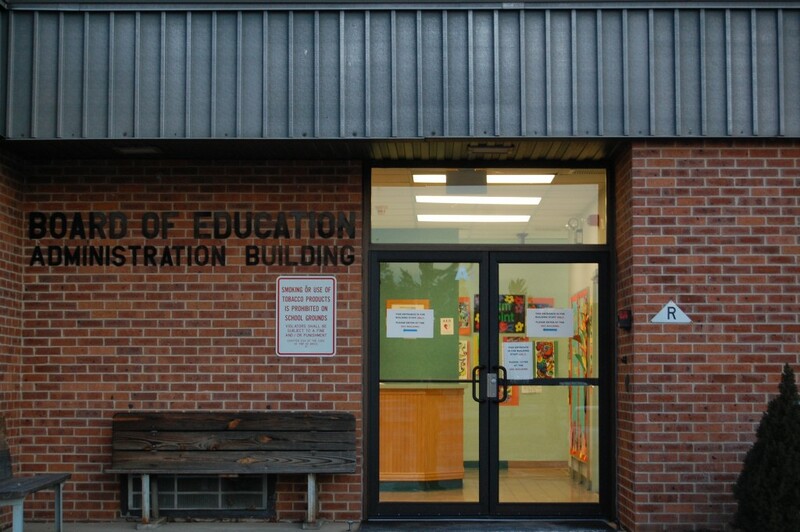 Beginning at the Feb. 14 meeting, the Board of Education will allow residents two opportunities to address its members. As it currently stands, members of the public have opportunities to speak four times during the meeting – before the board votes on Curriculum and Instruction items, Operational items, Human Resources items and a general public comment section. Occasionally, public comment is allowed after special presentations. Under the new policy, Board President Stephanie Wohlrab said, members of the public will be able to address the board at the beginning of the meeting on agenda items only, then a general public comment portion toward the end of the meeting. She did not indicate that there would be a time limit imposed on comments. “Public comment on the agenda will be open once for items on the agenda in the beginning, and it is our hope for speakers to address their concerns without having to wait for a specific agenda section,” Wohlrab said. Superintendent Gerard Dalton said a committee will eventually look to enact a formal policy on public comments. The goal, Wohlrab stated is to “more effectively allow” for public participation. Wohlrab said the policy make be “tweaked” in the future – after two or three monthly meetings – and any changes would be noted on future agendas. By law, public bodies in New Jersey are required under the state’s Open Public Meetings Act to have at least one public comment section at each public meeting. Brick’s new policy largely mirrors that of the Toms River Regional school board, which normally hosts two public comment portions toward the beginning and end of its meetings.